Hello World! I am Debbie Phillips, a third generation grape grower. 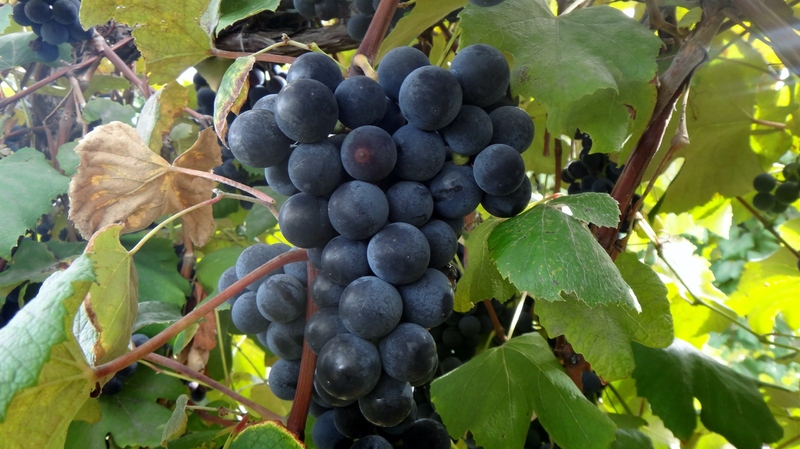 Our farm, Trolley Line Vineyards, Ltd., is located in the largest Concord grape growing region in the world, along the southern shores of Lake Erie. The lake offers a special micro-climate with cool springs to delay tender buds from bursting forth too early, and extended mild weather in the fall to make harvest a delight to the senses. Over 10,000 acres of grapes are grown in this unique part of Pennsylvania.